I have been eyeing a few Asha pieces for quite sometime now. There is something so special about Asha jewelry. Not only is each piece beautifully crafted, but they add another element to your outfit. 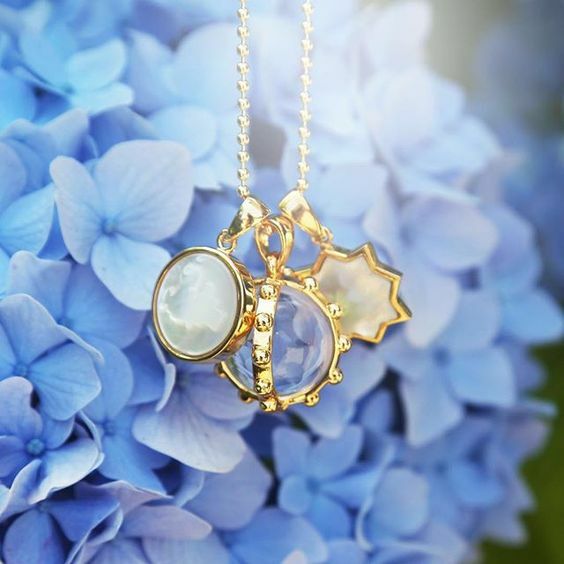 We are both lucky to own the zodiac pendant necklace and ring! I have added this smaller charm to my pendant and now I am looking to add this one. What we are both extremely fond of are Asha's earrings. 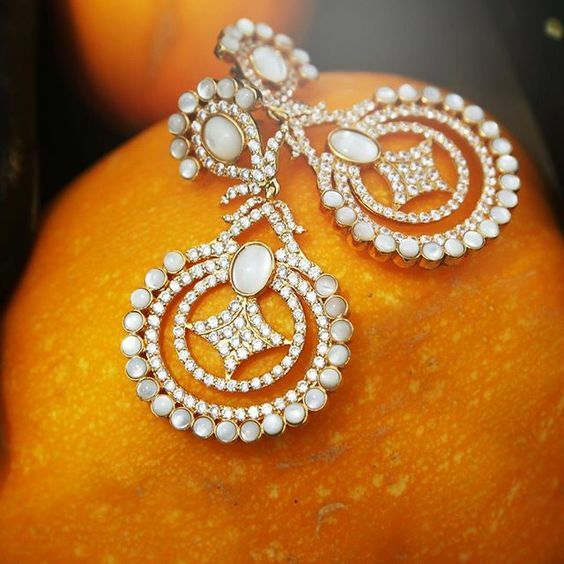 They are the perfect statement piece to your evening. I have been eyeing these hoops for SO long. Maybe it's time I treat myself this Valentine's day! ?